It has been a busy week for Apple news this week. 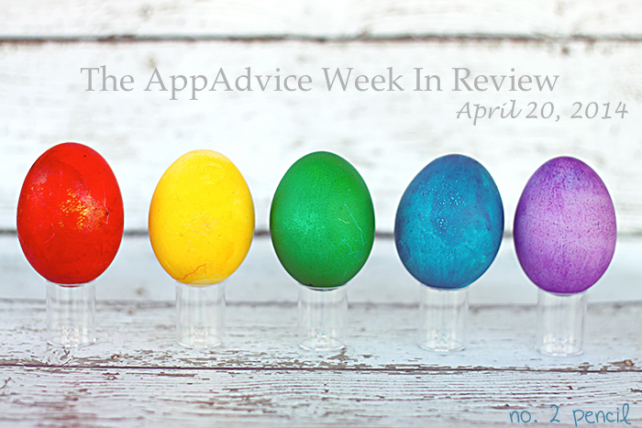 Here are just a few of the stories AppAdvice covered during the past seven days. There comes a point each year when outlandish iPhone rumors fall by the wayside, and the many stories begin to converge around the same specifications and features. Weve probably reached that point for Apples next iPhone. 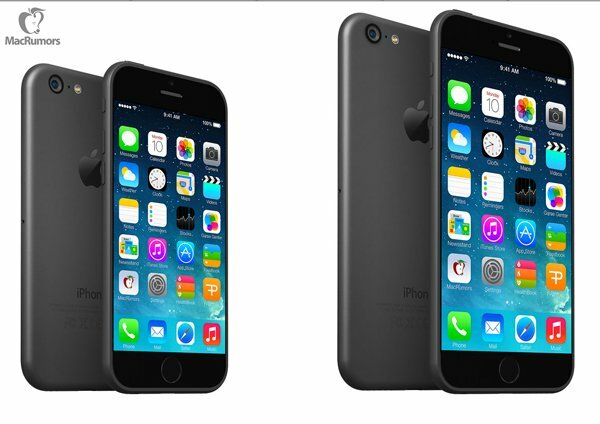 The next iPhone is almost certainly going to feature a 4.7-inch sapphire crystal display. This larger and more durable screen will come at a higher price, probably $50 to $100 more per unit. The new handset will feature a pill shaped power button on the right side of the device, as opposed to the top, and a battery that Apple will claim is better than anything that came before it. 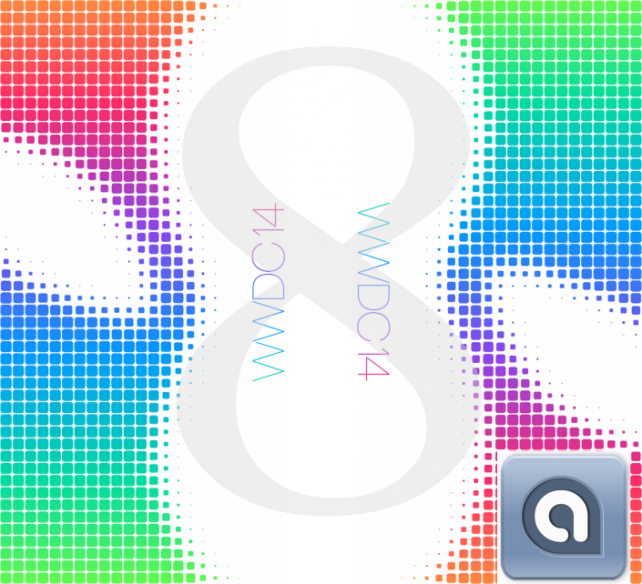 It will also come with an A8 processor and M8 motion coprocessor, and a better camera. There are still some unknowns, including available capacities and color choices, and the name for the new device. I expect that well see our first 128GB iPhone, and it will go by the name iPhone Air. T-Mobiles Uncarrier initiative has already forced other U.S. carriers to lower the price on many cellular plans. The No. 4 carrier is now leading the charge to end those nasty data overages industry-wide. 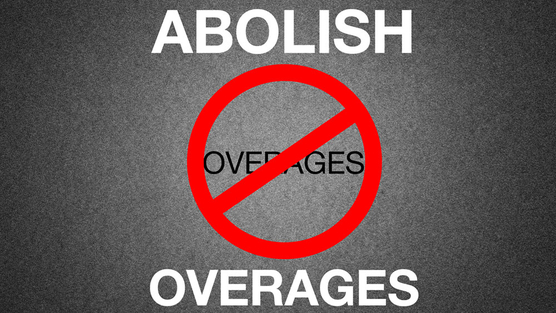 This week, T-Mobile CEO John Legere declared that overages are just plan wrong and must end. As a result, he wants the other large carriers to take T-Mobiles lead and abolish overages once and for all. The carrier says that it will end all domestic overages starting in May for the June billing cycle. It is likely to continue charging overages for international use. Instead of automatically charging for data overages, T-Mobile offers day- or week-long data passes for those who wish to go over their limit. So far, there has been no comment from AT&T or Verizon on T-Mobiles plan to end data overages. The iPad Air 2 could be thinner than its predecessor and include LCD and cover glass manufactured as a single unit. These are the conclusions drawn from new images leaked this week purportedly showing parts for the upcoming device. 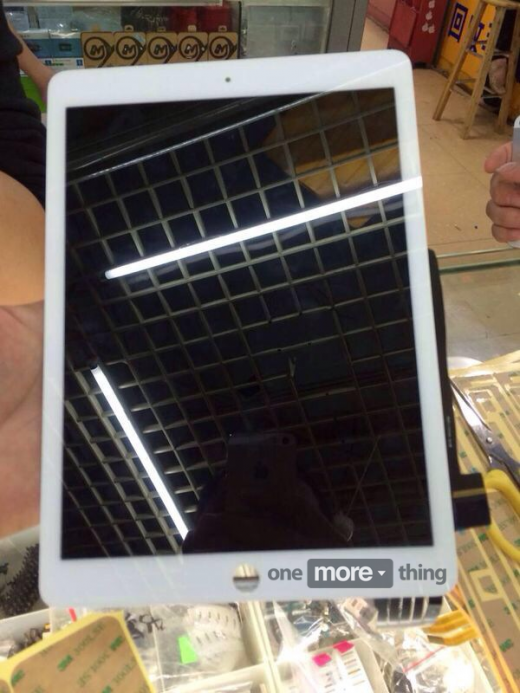 As you can see above, the front assembly shown in the images looks similar to the one found on the current iPad Air. For the rear assembly, however, it is a different story. Here, it looks like the connector configuration is different. Also, the LCD appears to be bonded directly to the cover glass. David. was our Game of the Week, while Carousel by Dropbox celebrated being named AppAdvice’sApp of the Week. But what were the best app updates this week? Yahoo’s Flickr includes a number of new features including Auto Sync, which lets you upload all your photos from your phone automatically to your account. The update also has new editing tools, including live filtering, vignettes, and auto-enhance. Flickr 3.0 also adds the ability to record up to 30 seconds of HD video using the same filtering tools available for photos. Meanwhile, the Pandora Radio 5.4 update brings the Pandora alarm clock feature to the iPad. Originally arriving for iPhone userslate last year, all users can now pick their favorite station to play as an alarm. Finally, Facebook has unveiled a huge update for its Paper App. Version 1.1 includes new tools for birthdays and special events, and a new feature for group updates. It also features new story buttons, and more article covers. Last August, Jay Blahnik confirmed that he had taken a job at Apple. 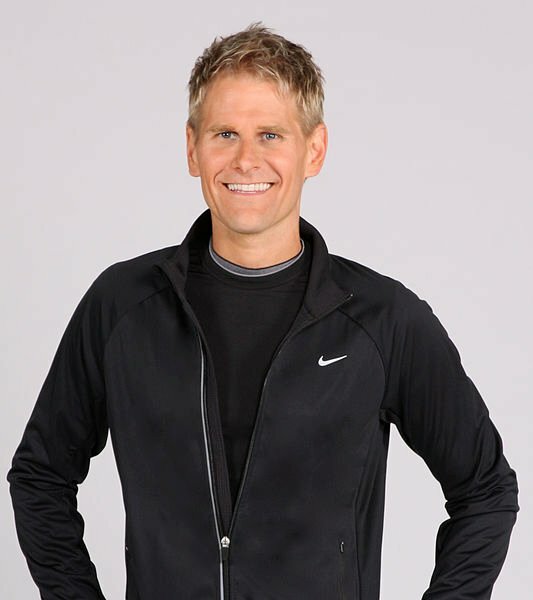 Blahnik was a central figure in the development of Nike+ FuelBand and in the fitness industry in general. Could more Nike+ FuelBand employees be making the jump to Apple now that their jobs have been lost?